Drills turning at CanAlaska Uranium's (TSXV:CVV) West McArthur project in Saskatchewan, Canada, have started to bear fruit. The company last Wednesday announced the first results of its 2017 drill program on the property which started on July 20. It said a calibrated probe measured the uranium intercept, from drill hole WMA-042, at 1.34% uranium oxide (U3O8) over 5.65 metres. "The uranium mineralization is disseminated in the basal sandstone column near the unconformity and is footwall to an altered fracture zone with perched mineralization 80 metres higher in the drill hole. A wedge hole from WMA-042 is being drilled to test the optimum target location," CVV said in the August 30 press release. Stock in CanAlaska rose as high as 39 cents a share on Thursday following the news, before falling to 35 cents at Friday's close. The $2.1 million drill program is being conducted by Cameco (TSX:CCO) as part of an agreement signed earlier this year to conduct exploratory drilling at West McArthur, located 15 kilometres from Cameco's majority-owned McArthur River uranium mine. The program, which started July 20, is targeting two areas, Grid 1 and Grid 5, based on earlier geophysical surveys. The work is part of an option for Cameco to earn a 60% interest in the project. 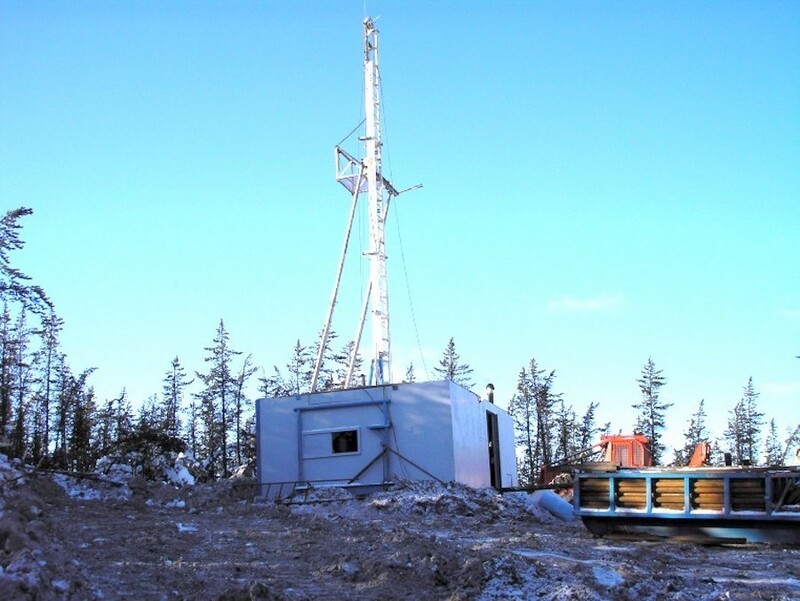 The company hopes West McArthur turns to be as promising as the neighbouring Fox Lake, which has reported inferred resources of around 68.1 million pounds based on 387,000 tonnes at 7.99% uranium.